The spring is over the corner! And now, I am going to ask you a question – what reminiscent you of spring? I believe the answer is a flowers, because they introduce the spring coming. 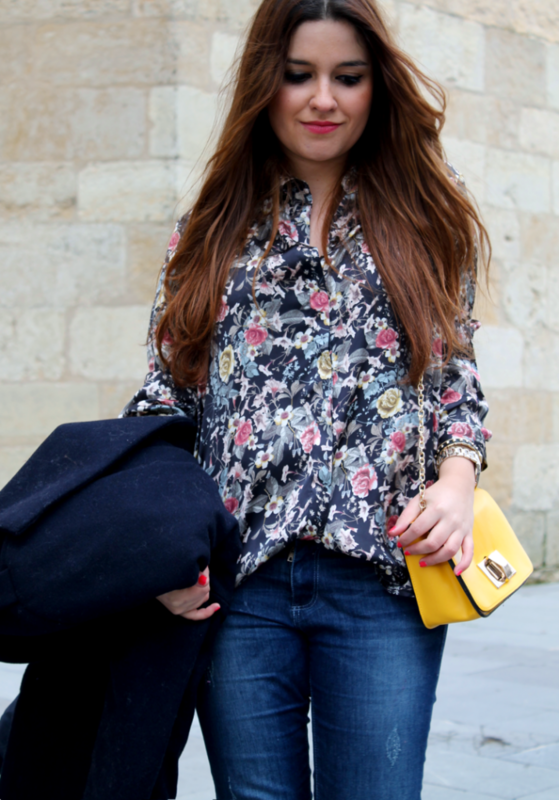 It has an impact on fashion too, and there is one newest spring trend – florals. 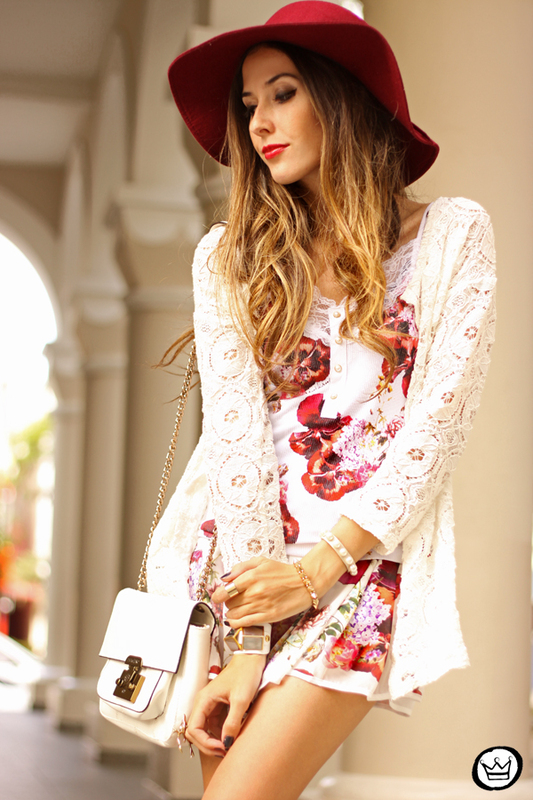 Florals are going to be the most popular spring trend. You can add them in a different way. 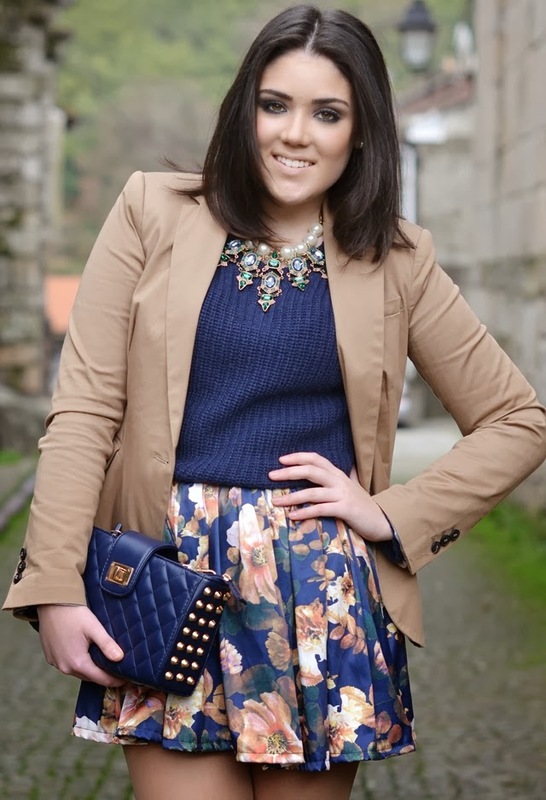 You can put florals pants, jackets, skirt or shirt in your style and you are going to be trendy for next season. Florals designs are usually in light colors and it is good that you can combine them with other spring colors. Continue below to get some inspiration of incredible looks with florals designs. You will find amazing florals clothes in a different colors and with different design. Find your favorite and let’s add the spring in your style!!! Enjoy!